Leicester rockers Kasabian paid tribute to Sir Bruce Forsyth as they pulled off a rip-roaring headline set at the first night of Reading festival. Their appearance came just days after they cancelled their Belfast performance on Tuesday at the last moment because frontman Tom Meighan had been taken to hospital with a bug. But he was back on top form as he greeted his fans on Friday night, marking one week since the TV legend’s death at 89. 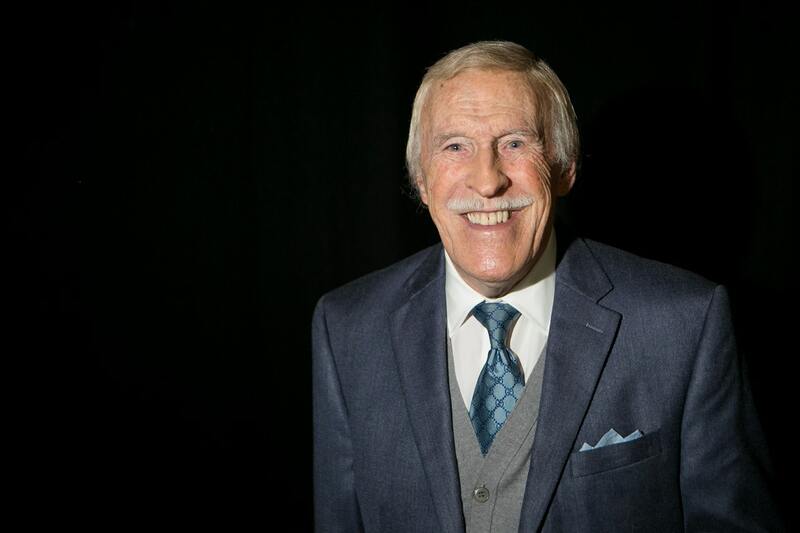 During a rendition of hit track Vlad The Impaler, Meighan called out: “Bruce Forsyth, I’ll see you on the other side,” according to a report by music magazine NME. Moments later, the band were also joined onstage by close friend and incoming The Great British Bake Off presenter Noel Fielding. The quirky comedian donned a cape and platform boots as he introduced himself with: “I have killed many people in my time. I also present a cake show.” According to The Mighty Boosh creator, it was the band’s Serge Pizzorno who first sparked his interest in the hit family baking contest. Speaking at a launch event for the upcoming series on Channel 4 earlier in the week, he told reporters: “My friend Serge, from Kasabian, said I would love it so I watched (past seasons) back to back and really enjoyed it. “It was such a nice vibe, even though I don’t bake, so when they asked me to do it, I was really staggered and I just thought it was too big an opportunity. Toksvig jokingly admitted that she had no idea who “Serge” was. Kasabian’s set list for the night also included Underdog, Club Foot, Re-Wire, Shoot The Runner and Comeback Kid. The rest of the day also saw performances from Fatboy SLim, Bastille, Two Door Cinema Club, Lethal Bizzle, Anne-Marie and Billy Talent. Meanwhile, Muse headlined the night over in Leeds with a set packed with stunning visual effects and fireworks.